Want a discount? Become a member by purchasing Monthly Academy Membership! 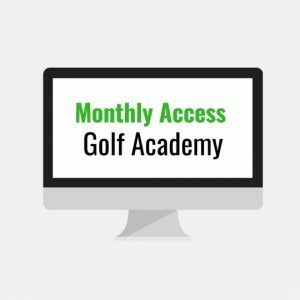 When you become a member of our Online Golf Academy you will learn everything you need to know to play better golf. 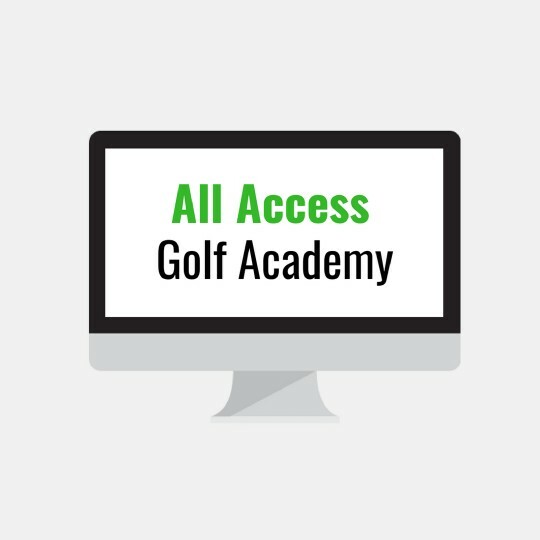 You’ll get access to our Golf Resource Library which contains hundreds of pages of training materials, worksheets, practice drills, and more that you can download and use at your own pace. *UPDATES: I will be continuously adding videos and tools to this course as time goes on! If any of our training programs get updated with new material, you will be notified of the changes! REFUND POLICY: Refunds given only when requested by email, by a student who has purchased the course less than 14 days prior, and has viewed less than 30% of the course. Absolutely NO exceptions!